For more information about any of my sessions. Because of so many phone scams going on, I run everything for my business online (mostly through my website and email). After you fill out the form to contact me, I will get back to you or send you some information. 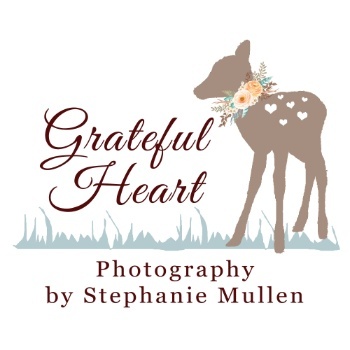 Thank you for getting in touch with Grateful Heart Photography! I am so happy you are thinking about a session with me!